At the Dante Law Firm, they know that vehicle accidents are scary and can be tough to deal with in the aftermath. They want to help you navigate the waters. If you need a Miramar car accident attorney, you can contact them for help in securing the compensation you need. Nov 16, 2018 | Under Car Accident | Posted by Dante Law Firm, P.A. A wrong-way crash just outside of Miramar, in Pembroke Pines, killed one person and sent three to the hospital with serious injuries. The accident happened last Monday night just east of US 27. Police say that 23-year-old Flavia Pinto was driving his Honda down the wrong side of the road when she struck a Nissan Frontier carrying a couple from Tampa. After the initial crash, Pinto’s vehicle then hit another vehicle. Unfortunately, Pinto died on the scene and the other three victims were taken to the hospital. At the time of this writing, police are not sure if alcohol was involved in the accident. At the Dante Law Firm, we know that vehicle accidents are scary and can be tough to deal with in the aftermath. We want to help you navigate the waters. If you need a Miramar car accident attorney, you can contact us for help in securing the compensation you need. Those numbers are high, and motorists in Florida face real dangers. We recognize that there are many accidents that are unavoidable. 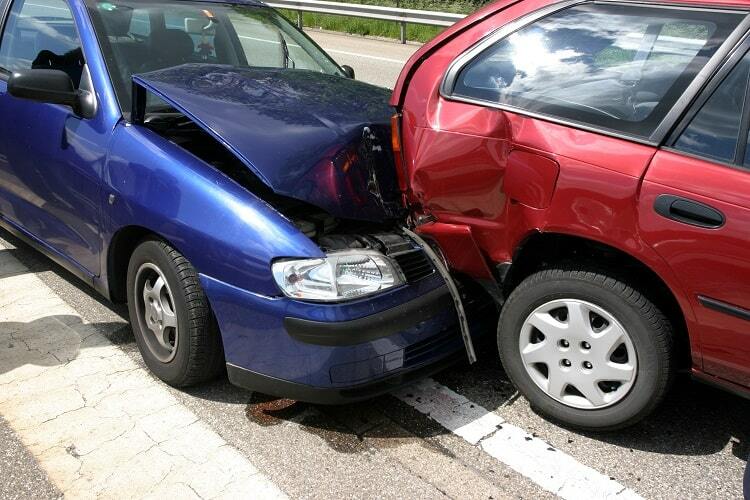 We also know that driver negligence is a large contributor to traffic injuries and fatalities. We know that drunk drivers are a danger on the roadway. Out of the more than 5,000 alcohol confirmed crashed, there were almost 2,000 injuries and 461 fatalities. Distracted drivers pose a threat, especially as technology becomes a part of our daily lives more and more each day. Whether a driver is looking at their phones, smart watches, or some other device, it is time spent not paying attention to their surroundings. We want to point out that many people no longer focus on speeding as a cause for concern, but drivers who speed are much more prevalent than drunk or distracted drivers. Reckless and negligent behavior causes serious injuries on Florida’s roadways. Are you prepared for the aftermath of a crash? The last thing you need to worry about if you have been injured in an accident is how you will pay for your bills. After an accident, medical bills will begin coming in. If you have to miss work because of your injuries, then you may wonder how you will afford your bills. Will insurance settlements pay enough to cover all of your accident-related expenses? 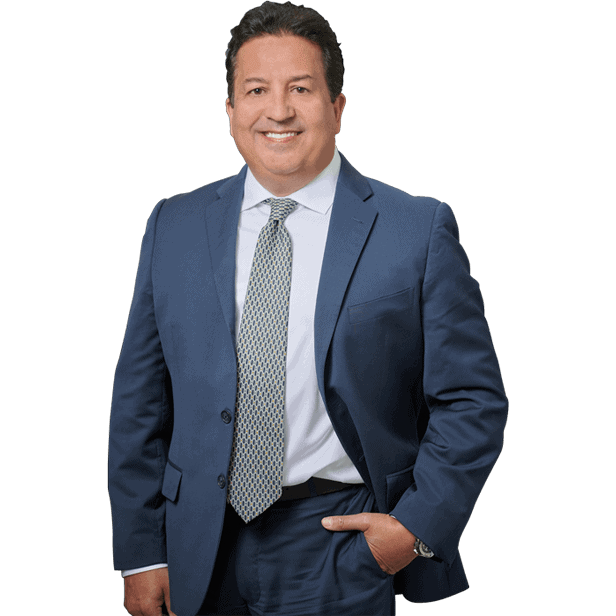 The Dante Law Firm is standing by to help you get the compensation you need, from lost income and medical expense coverage to pain and suffering damages. You can contact us by clicking here or calling 305-949-2526 for a free consultation.